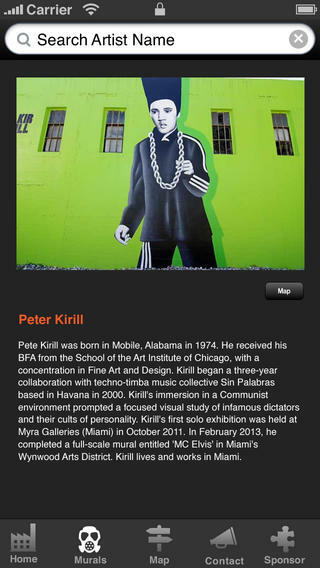 WYNWOOD SELF GUIDED TOUR APP LAUNCHED by Rokkstar Inc.
Just like museums have those self guided tour devices, so does Wynwood’s “outdoor museum” of murals. The new Wynwood Tour Guide App is launched just in time for Art Basel Weekend by developer Rokkstar inc. and David McCauley, founder of Rise Up Gallery. 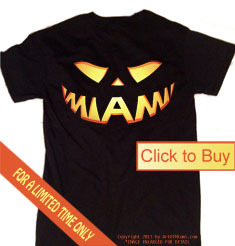 Being the hippest neighborhood in the city of Miami. With its vast collection of outdoor murals, trendy shops and Contemporary Art Galleries, a self-guide tour app has always been a tool in need for many. Well, it is now a reality. We downloaded the app and found it is developed professionally with clever useful features. The geo-location feature is one of the coolest part of the app. It points out your location and tells you the nearest mural in site, with short abstracts and artist’s bios of the artwork at hand. 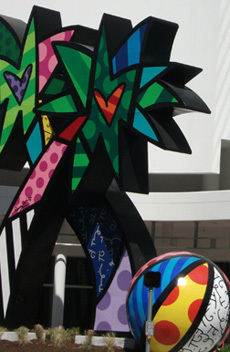 Nearby shops, art galleries and stores are also included. 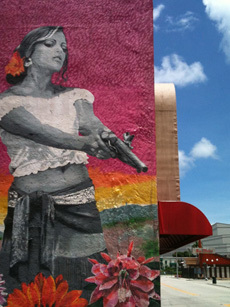 Wynwood Tour Guide is a visual guide through Miami’s most beautiful and amazing outdoor museum. Wynwood is absolutely one of the coolest places in Miami, bring this guide along to experience this special place to the absolute fullest. 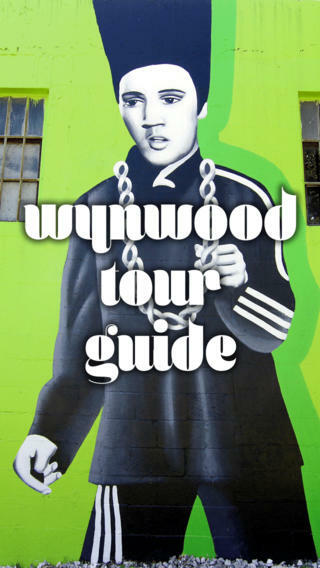 Wynwood Tour Guide was created by Zoel, CEO of Rokkstar Enterprises Inc and David McCauley, founder of Rise Up gallery, two locals with an inside eye devoted to bringing the community together. 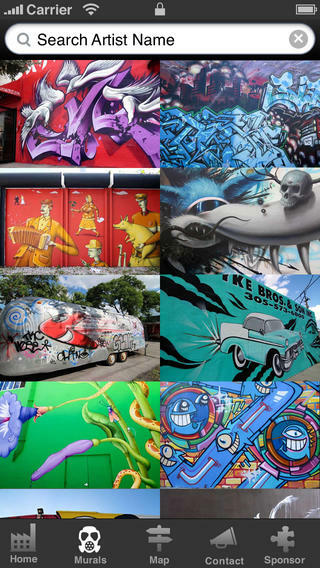 Stroll the streets to discover world class murals and graffiti under the open sky. 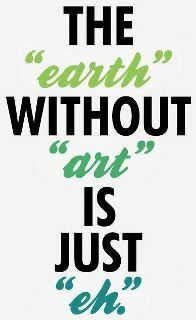 Stop in at a cafe or restaurant and visit the local art galleries. 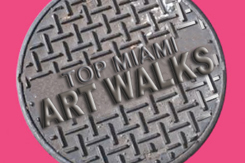 Use this handy guide to learn about the world class artist’s, know where to find the murals and graffiti, and map the best restaurants and stores, all from an insiders perspective. I bought the app but it wasn’t up to date. 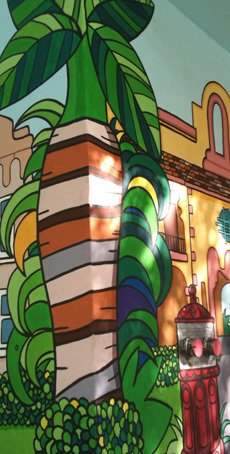 The murals were not current. wasted money.